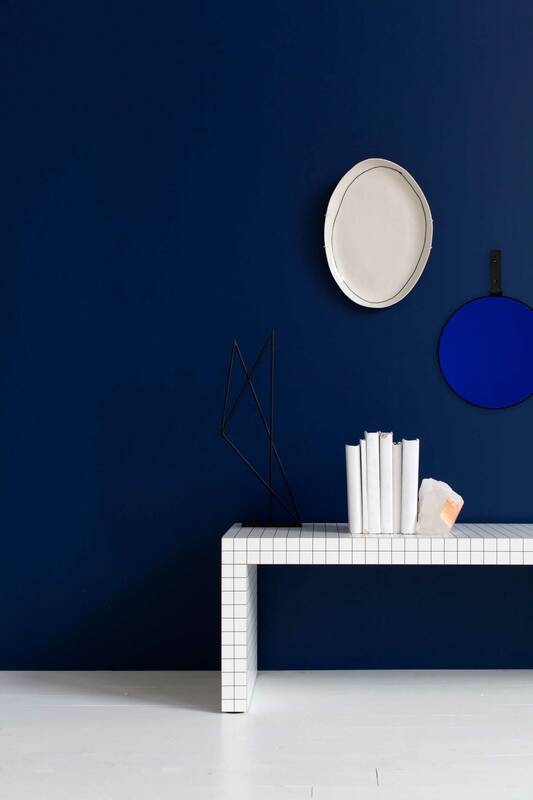 Australian Design News November 2014 | Yellowtrace. Welcome to the November edition of Yellowtrace Spotlight – were you worried we missed it this month? Usually we present some of the awesome new submissions on the first Monday of the month, but this time we thought we’d shake things up a bit. 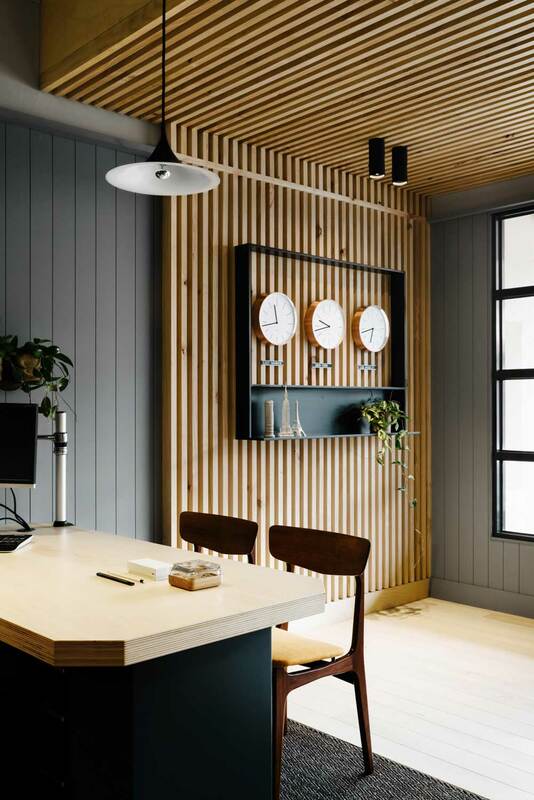 So without further ado, today we are sharing a whole bunch of Australian Design News including a fab new Aesop store in South Australia by Genesin Studio, Travel Agency interior by the new kid on the block – FLACK Studio, beautiful new products including lighting, tables, chairs and handmade rugs. 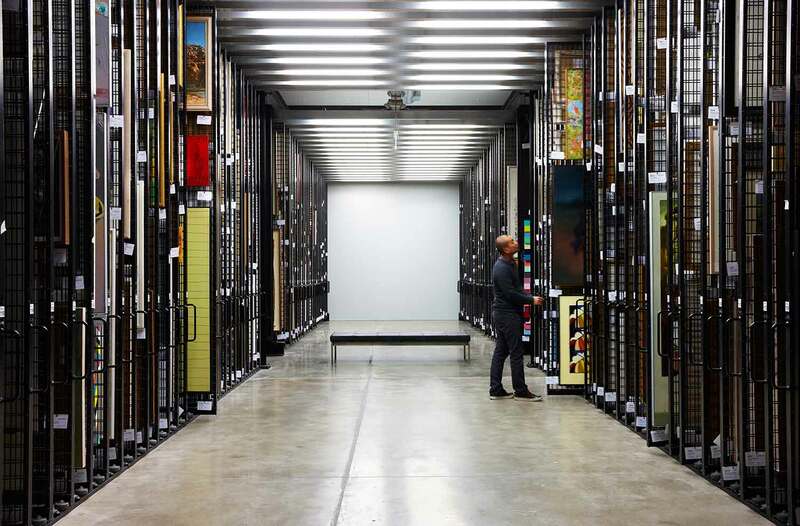 Plus four amazing exhibitions in Sydney and Melbourne you can’t miss and so much more. Until next month: X O X Team Yellowtrace. 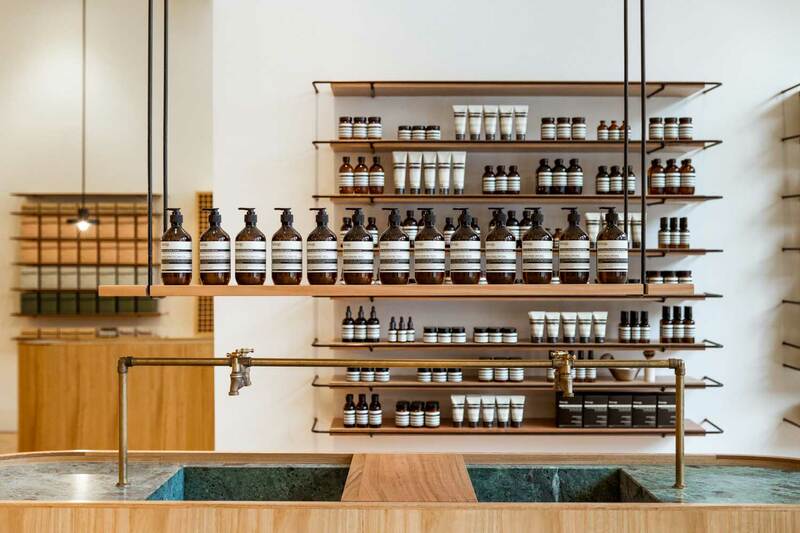 Aesop Rundle Street by Genesin Studio. 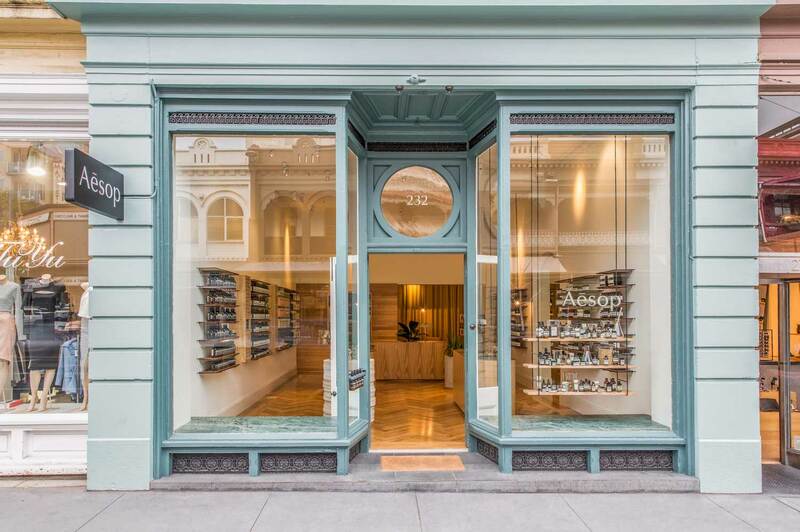 The new Aesop Rundle Street store is located in Adelaide’s East End, in a beautiful Victorian building. The design intent for the store was to understand the age of the local setting of the building which meant understanding the fundamental materials. Once understood, these materials were reinvented into the space to encourage nostalgia of the site’s heritage but also to create interesting design components to platform the Aesop shopping experience into it’s new precinct. 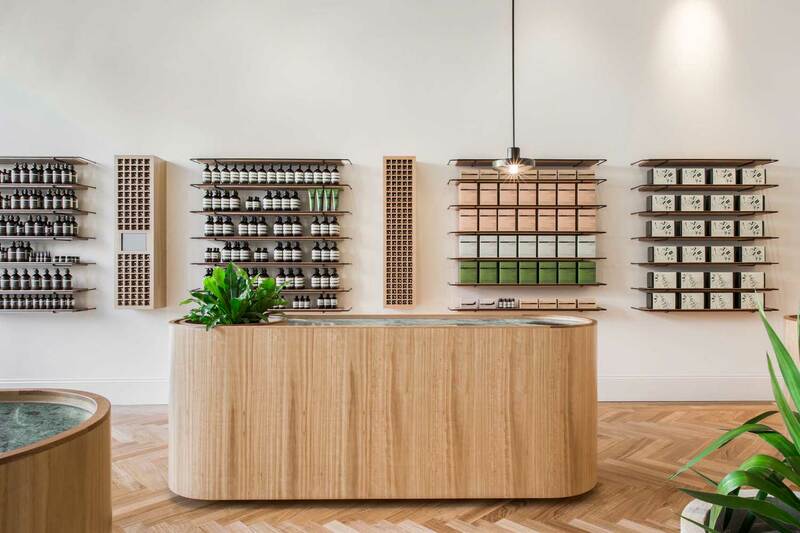 The interior has a warm and approachable palette with Aesop’s signature dusty mint green painted front window that frames up the light interior space. 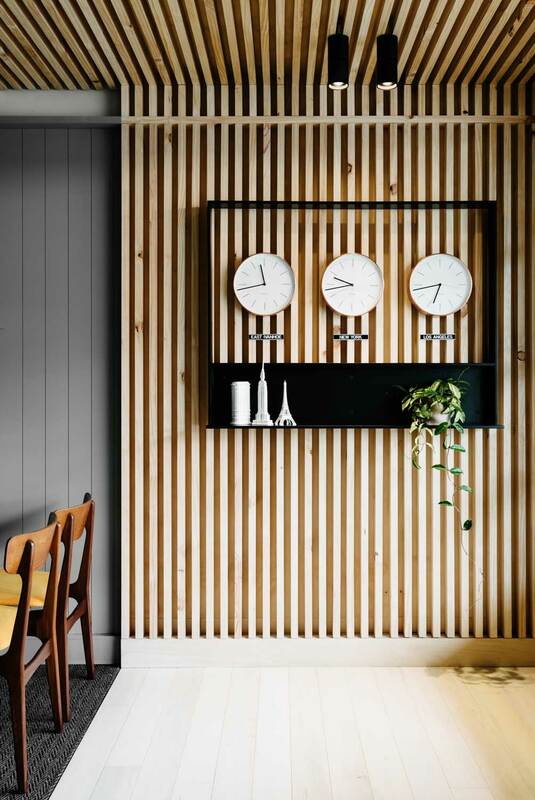 The main retail space is encased with a large selection of merchandised products that are sitting on bespoke solid timber and steel rod shelving that disappear into the walls. The high ceilings with Victorian period detailing have a simple blackened steel trapeze shelf system that creates visual interest through all the product areas. 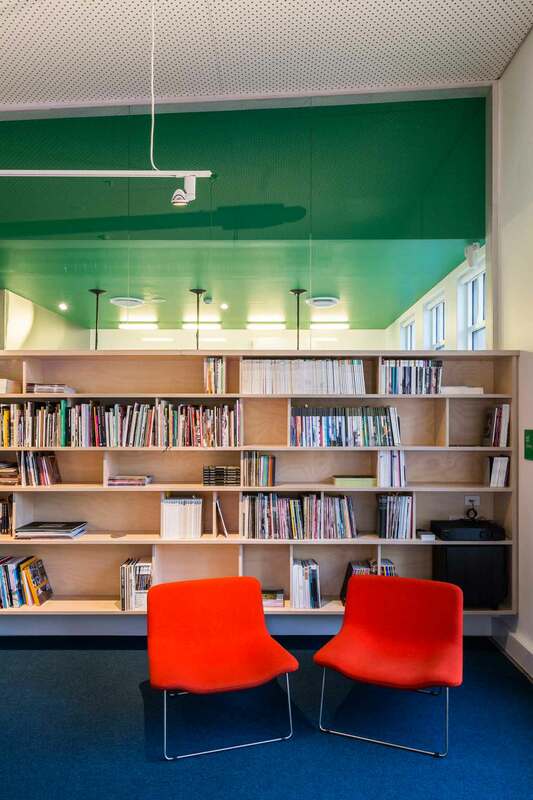 Artbank Takes Up Residence in New Waterloo HQ. 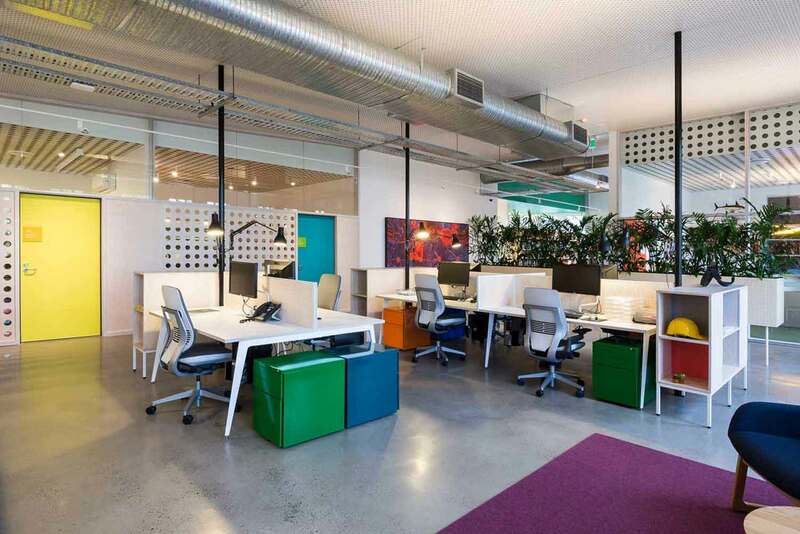 After thirty years operating out of a warehouse in Rosebery, Artbank has taken up residence in a purpose designed, multi-tiered space in Waterloo, adjacent to the Danks Street Gallery Precinct. Their state-of-the-art collection store, administrative offices and significant public gallery will all operate from thins one location. 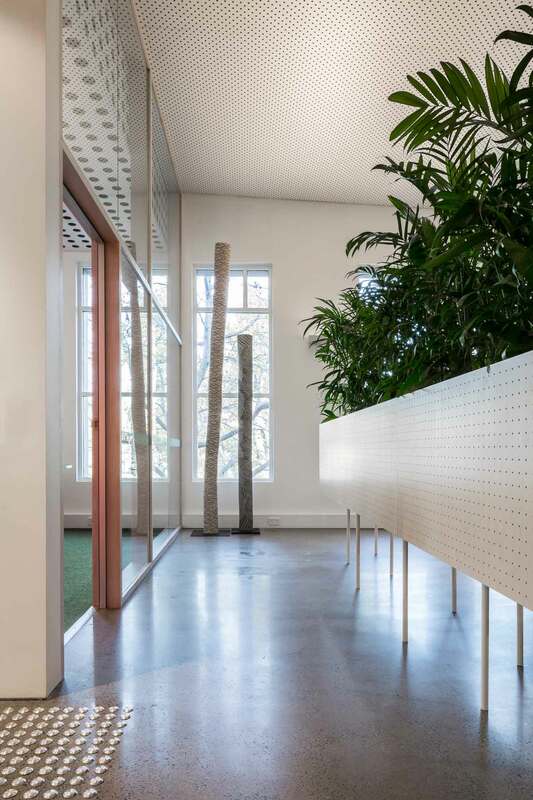 Artbank appointed Aileen Sage Architects, the collaborative Sydney design studio of Isabelle Toland and Amelia Holliday, to undertake the fit out of the new premises. In addition to housing some 3,500 artworks and the Artbank team, the new facility will activate a diverse range of initiatives such as collaborations, performances and other special events which will broaden Artbank’s reach and appeal to a wider and more diverse market. This will include an annual exhibition program delivered through Artbank’s new public gallery spaces constructed as part of the redevelopment. 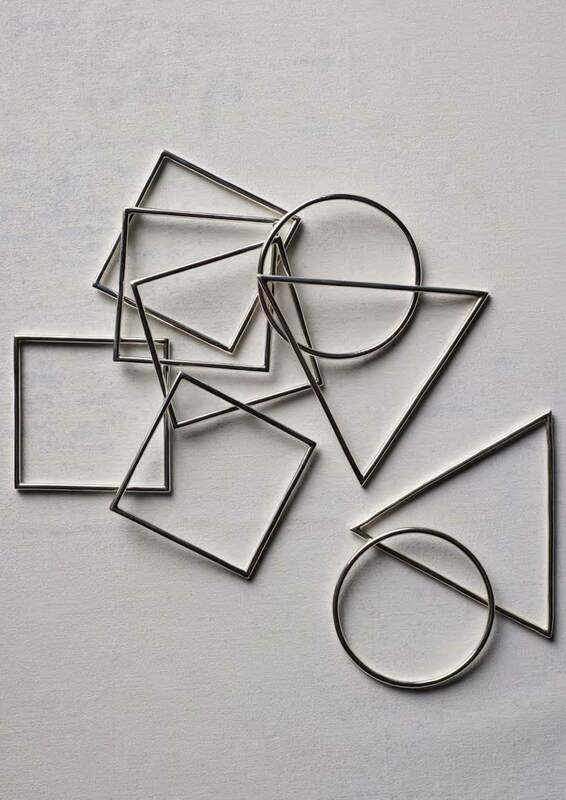 Related Post: Interview // Tony Stephens of Artbank. East Ivanhoe Travel & Cruise by FLACK Studio. 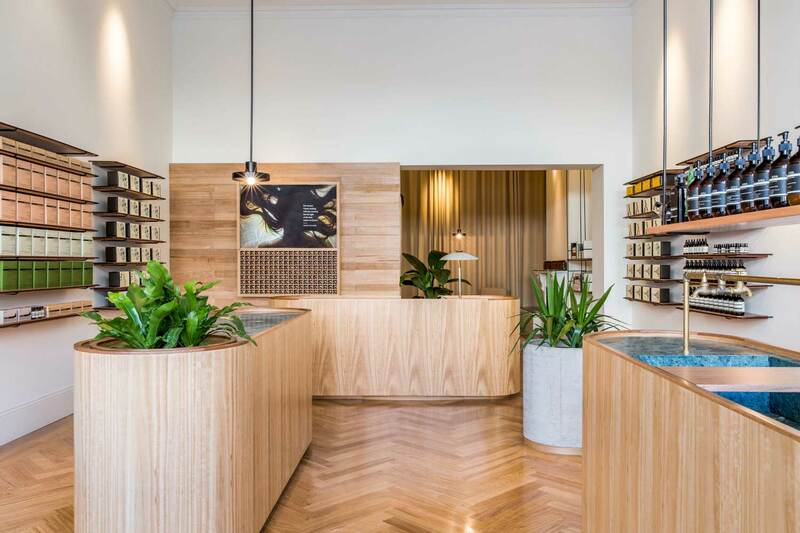 The redesign of East Ivanhoe Travel & Cruise agency was premised on creating an environment where general conceptions of the role of the travel agent in the digital age could be reset. The client delivers a dedicated, personal service for their own clients’ utmost comfort and luxury. 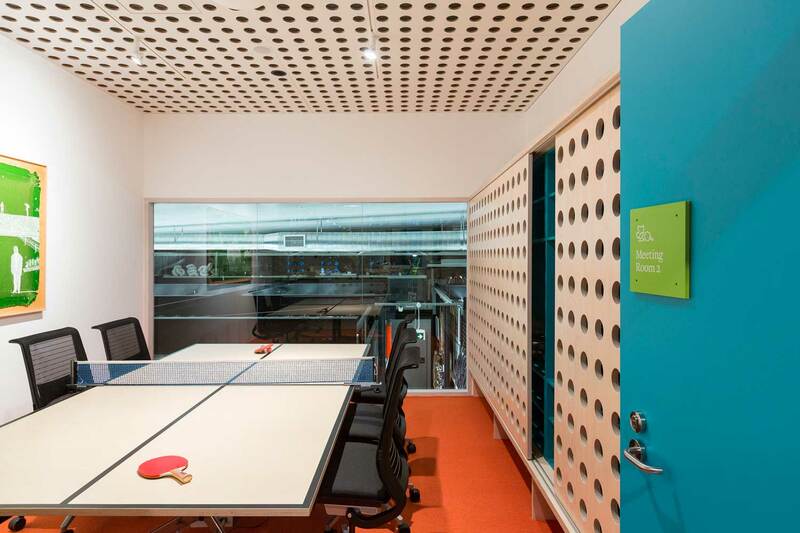 With the golden era of travel in mind, FLACK Studio was tasked with bringing to life this style of service within the workspace. 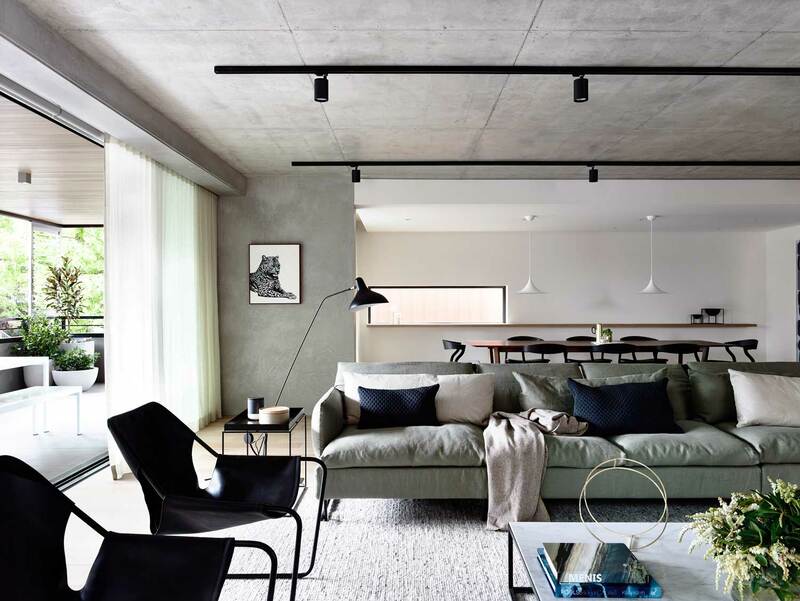 The end result is an understated, sophisticated environment that invokes the elegance of the 1950s and 60s through a thoroughly modern take on it. 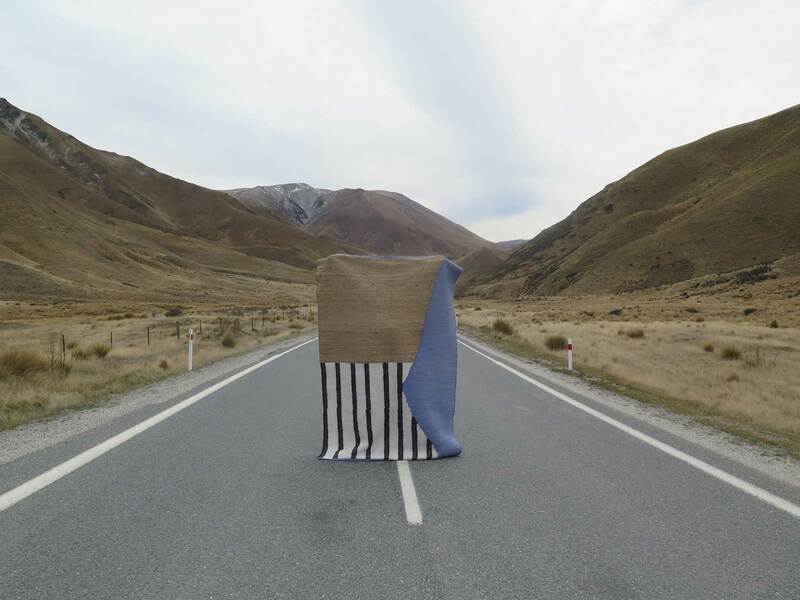 NZ South Island campaign 2014. 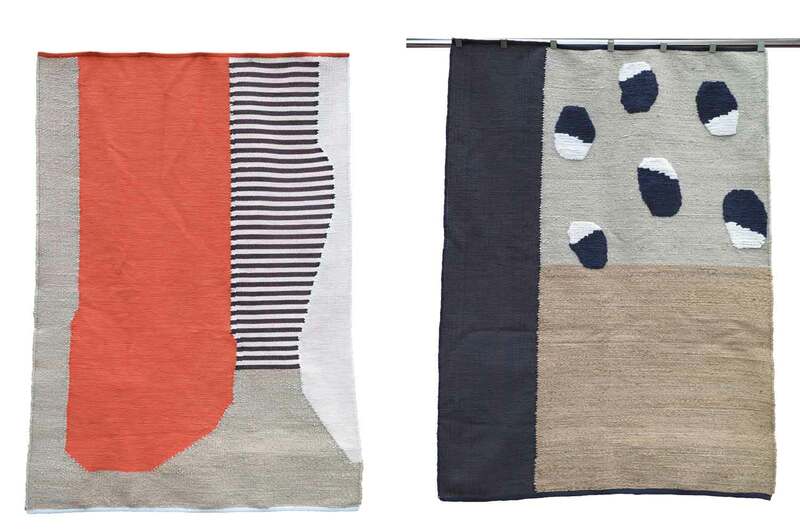 New Collection of Handmade Rugs by NODI. 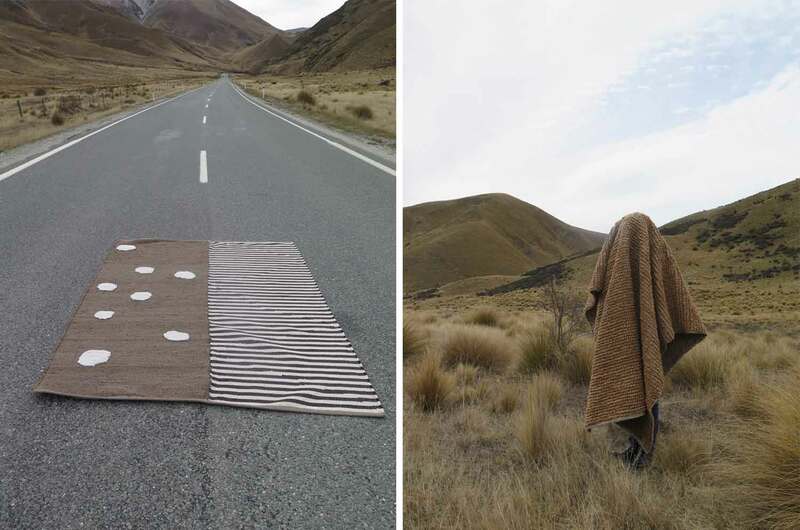 NODI have just released their second collection of handmade rugs, entitled ‘Organic Lines’. 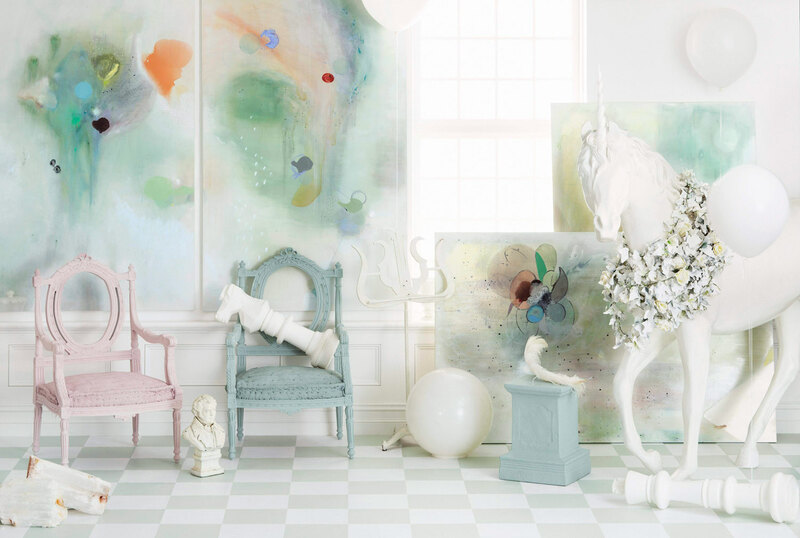 This collection was inspired by the organic and imperfect light the natural light creates. 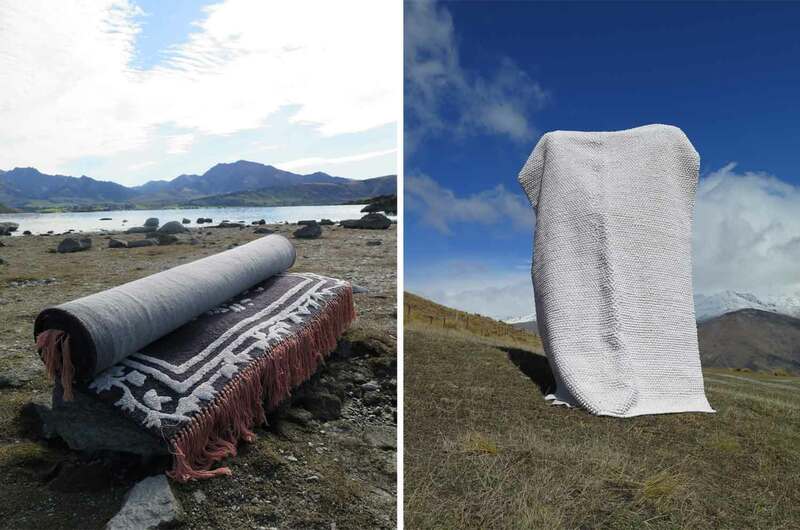 Designed on the shores of New Zealand and handmade in Panipat, India, the collection is made using a mix of jute, cotton and banana silk creating robust yet lustrous flat weave rugs. KARIMOKU NEW STANDARD arrives at Stylecraft. 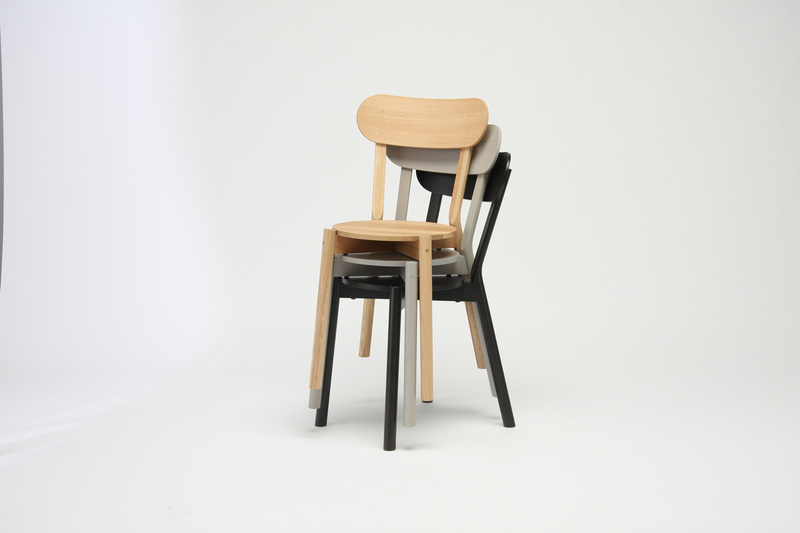 In 2009, Karimoku invited Teruhiro Yanagihara as creative director to launch KARIMOKU NEW STANDARD, gathering the ideas of international design talents. This launch highlights the brand’s progression in Karimoku’s history since it began more than 70 years ago. A selection of items has been made catering to the users’ personalities and tastes to introduce individuality into their living environment. Such flexibility and function to suit various lifestyles is not the only feature of this brand. It represents the new standard of the times. 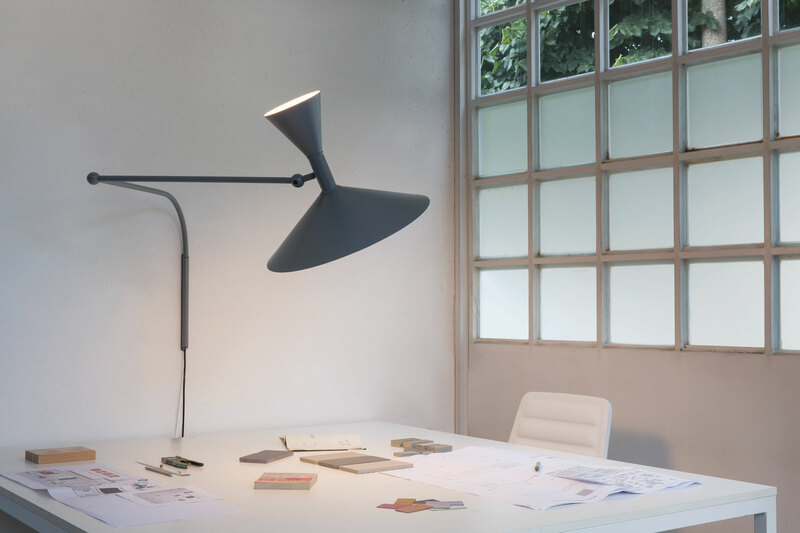 ‘Lampe de Marseille’ by Nemo Lighting & Le Corbusier Foundation now at Studio Italia. 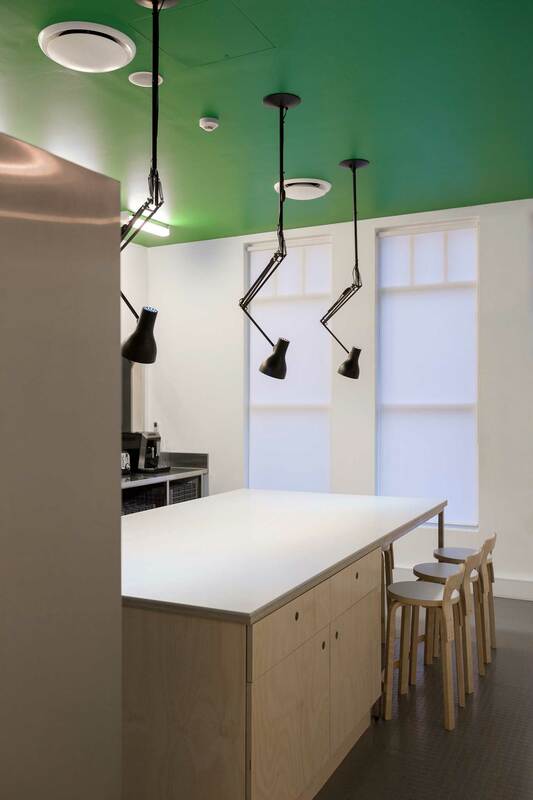 Studio Italia has announced their Australian distributor for global leader in Italian lighting, Nemo Lighting. The first collection to arrive is a collaboration with Le Corbusier Foundation, showcasing design classics created by master architect in 1954. The Lampe de Marseille, was originally designed by Le Corbusier for the Unité d’Habitation of Marseille from 1950 – 1952. It is known as one of Le Corbusier’s most famous works of art and it is now available at Mondo Luce Showrooms for the first time. Joss Best Platter & Tinted Mirror by Dan Hocking. Wallporn byMegan Morton for Space Furniture. 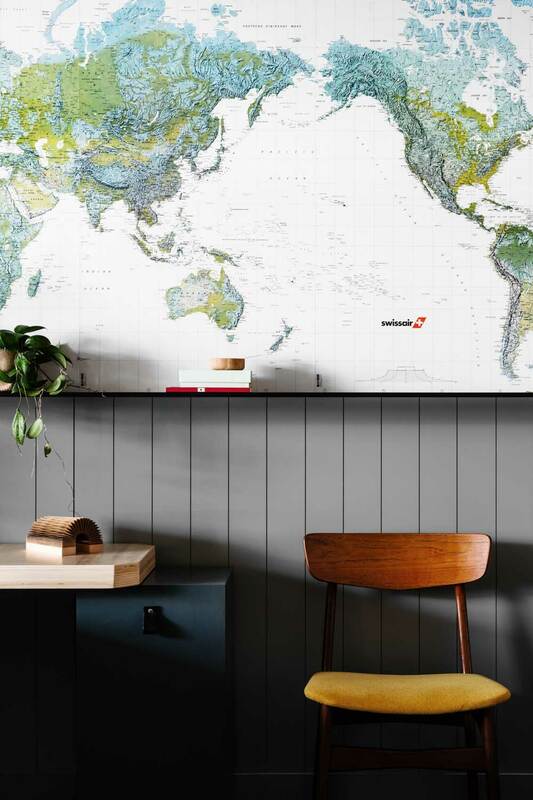 ￼￼￼￼￼￼￼￼￼￼￼￼￼￼￼￼￼￼￼Wallporn is a collection of festively minded decorative items comprising of four items for your walls and beautiful tableau, all designed and made in Australia. “This year, I am going for presents and gestures that are long lasting investments. No more fillers, I want amazing never-to-be-found-gifts. So we present you with 4 incredible things you will NEVER see anywhere else! I worked with 4 people who I find to be beyond talented, rich in ideas and incredible at their chosen medium to produce this exclusive line of gifting for Space.”– Megan Morton. 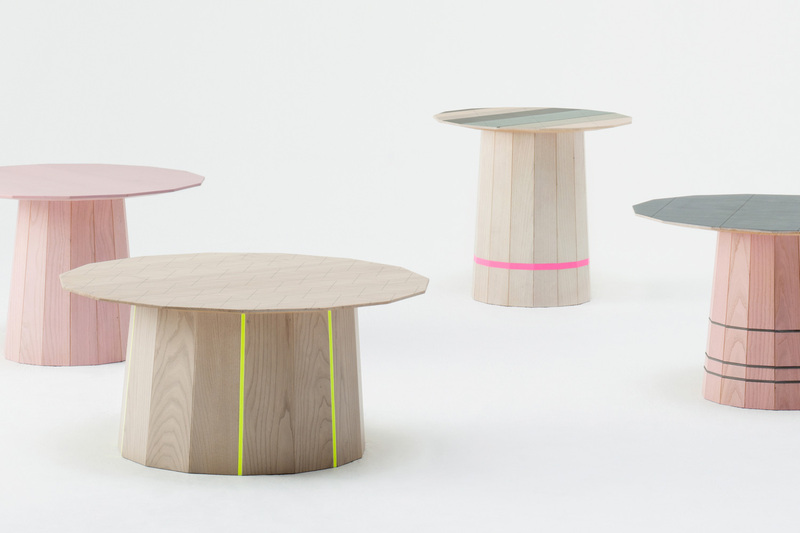 Atelier Collection by Dinosaur Designs. 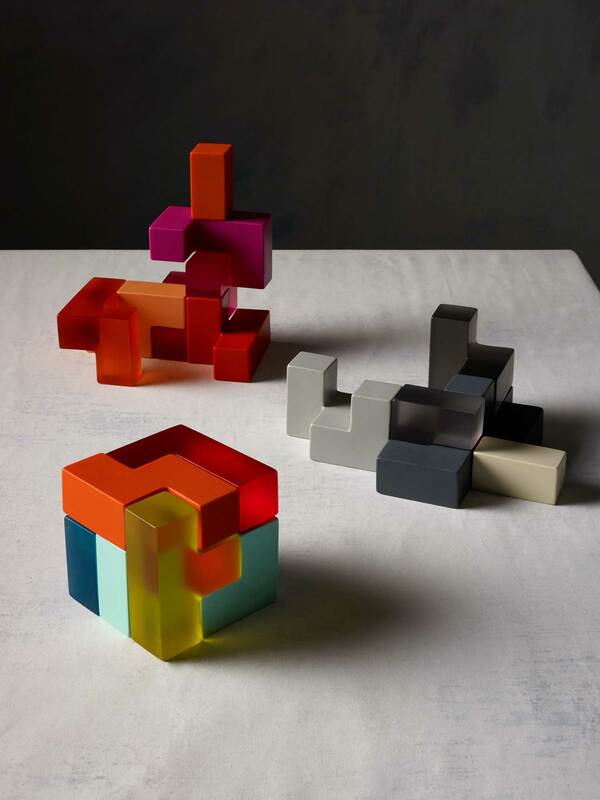 Dinosaur Designs launches its newest collection, ‘Atelier’ by creative directors Louise Olsen and Stephen Ormandy. ‘Atelier’ is a compilation of various pieces including napery, precious metal and resin jewellery and homewares, puzzles, soaps and candles. A playful moment has also been injected into ‘Atelier’, further exploring Dinosaur Designs’ foray into games. 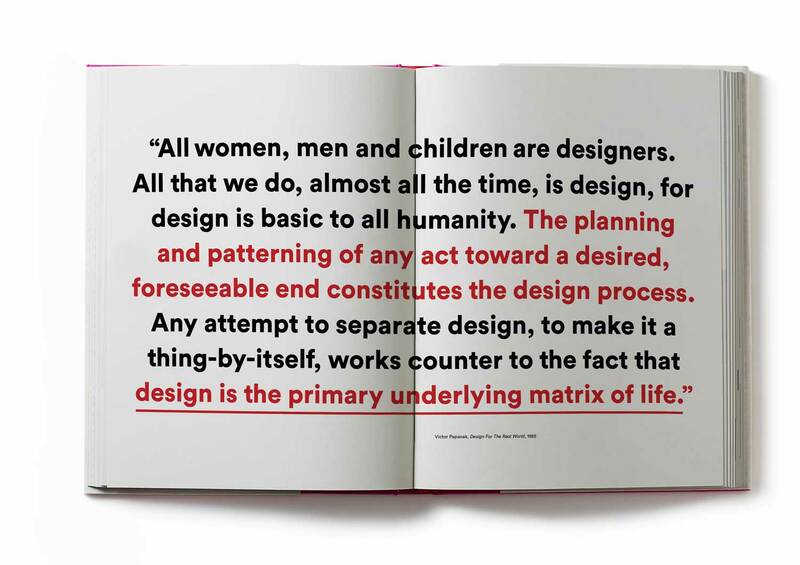 Design Your Life® by Vince Frost. 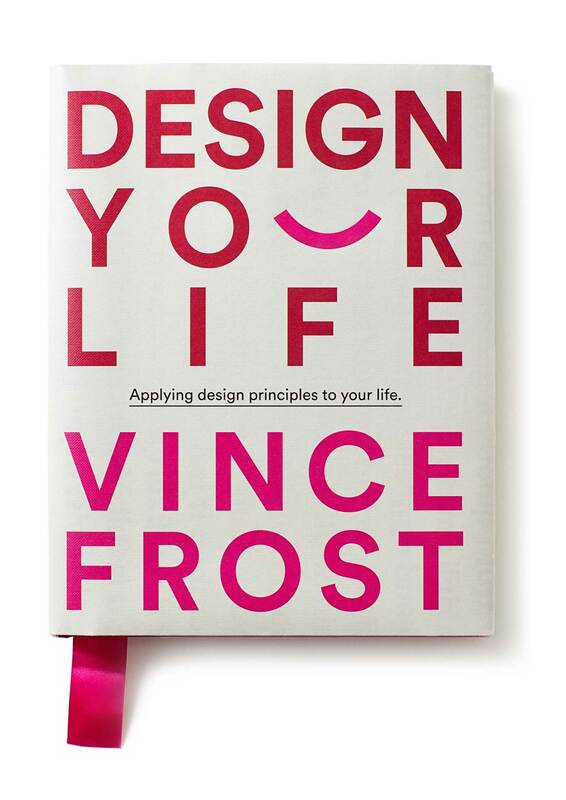 Internationally recognised, Sydney-based designer, Vince Frost, has launched his new design-inspired lifestyle and self-help brand Design Your Life®, with his first book hitting the shelves last month. It took Frost more than 25 years as a professional to appreciate the power of the design process as a means for improving his life, and as a result he has created 15 simple, but solid principles that can be used to make personal change for the better. 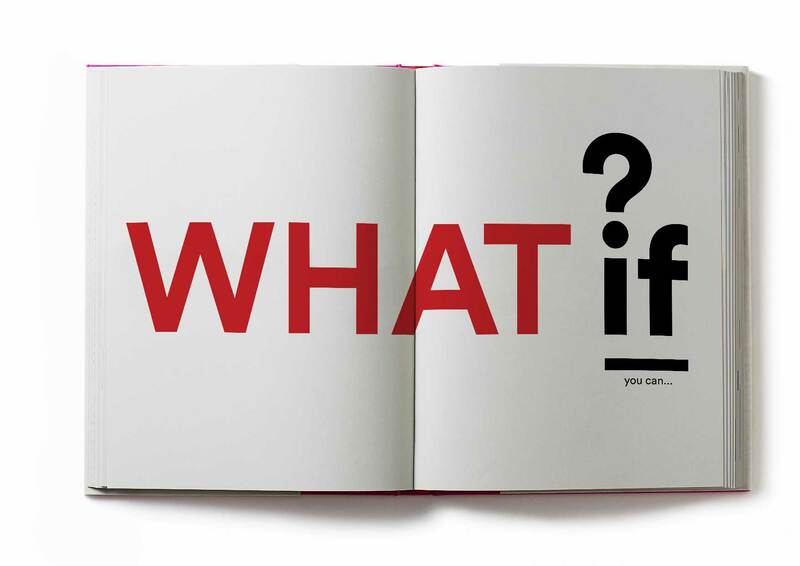 Frosts’ Design Your Life® book aims to inspire, motivate and lead by example. Design Your Life® is available nationally, retailing for $49.99 at all good bookstores and online. Artist Melissa Mladin-Löwgren Exhibition of Paintings. 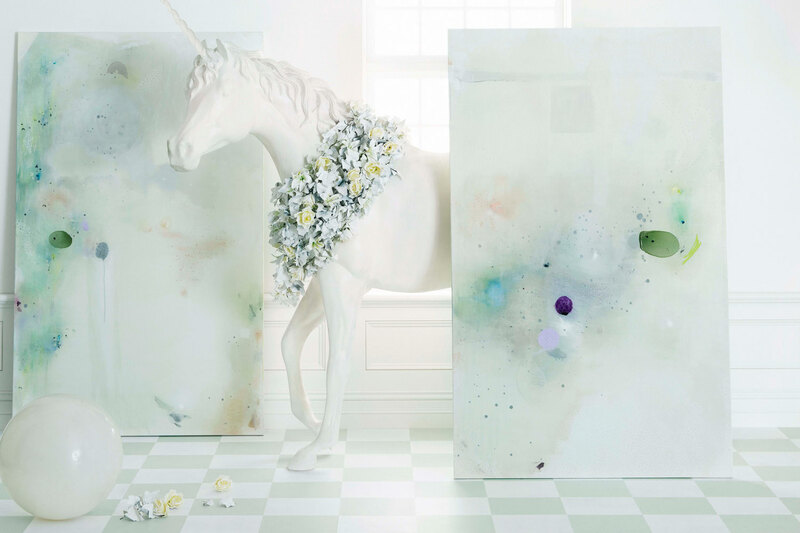 Three Sydney based creatives have teamed up to create a magical, whimsical pictorial in the lead up to an exhibition of paintings called Lumivita, A Dance With The Shadow and Light by Melissa Mladin-Lowgren. “Finding Her Neverland is an exhibition and fairytale of the human spirit, our dreams, and redefining what’s possible.” explains Melissa Mladin-Löwgren. Murray White Room Exhibition Launches at 126 Walsh Street. Neometro presents a carefully curated selection of art at the launch of their most inspired development – 126 Walsh Street, curated by Murray White Room Gallery. 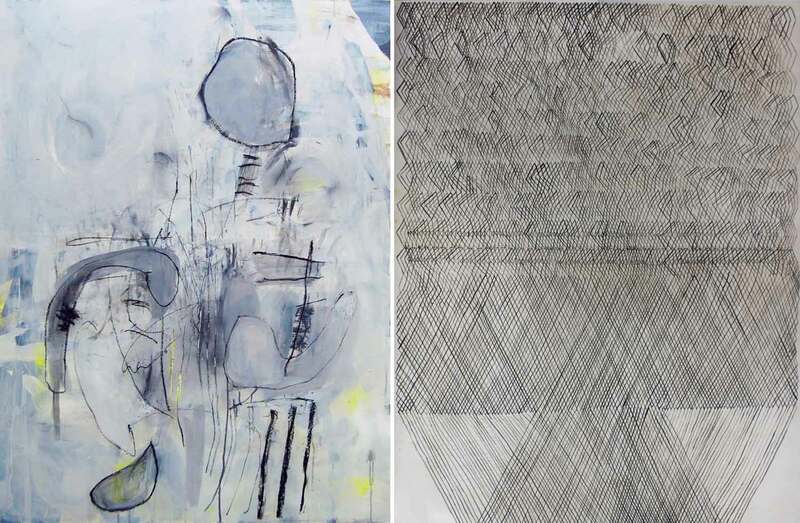 High-profile artists featured include Polly Borland, Anne-Marie May, Tony Clark, Alex Pittendrigh, Richard Giblett, Constance Zikos, Sally Ross Judith Van Heeren and Mira Gojak. 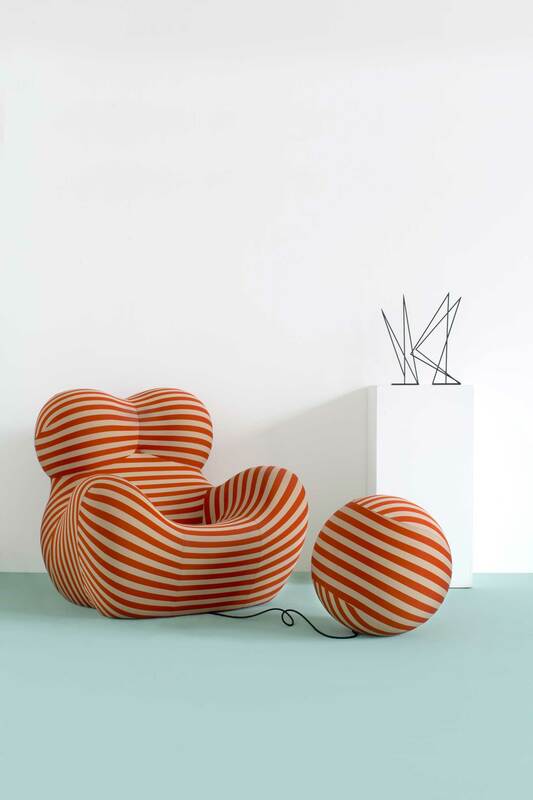 “Neometro is passionate about art and design, with this exhibition at 126 Walsh Street the perfect environment to showcase Melbourne design talent and our love of beautiful objects of culture.” – explains Neometro director, James Tutton. 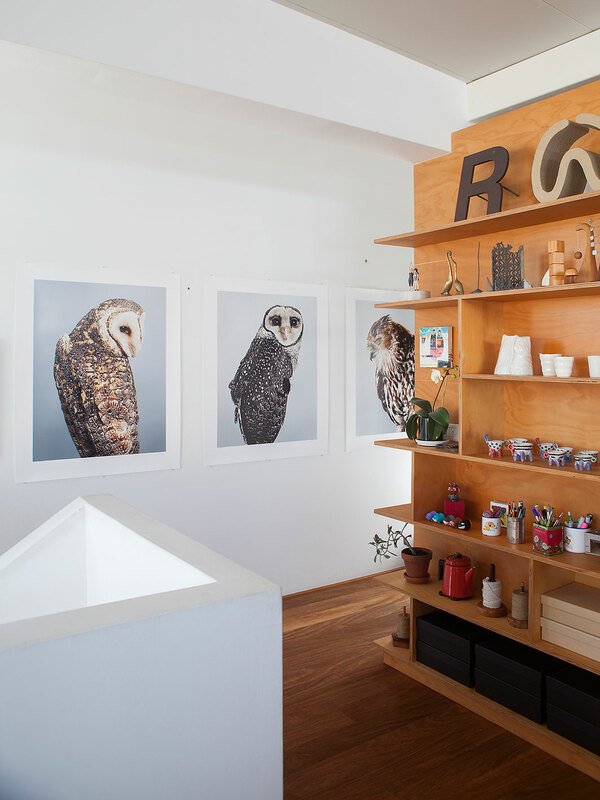 Photographs on wall by Leila Jeffreys / Ceramics on shelf by Annemieke Mulders. Left: ‘Achilles Running’ by Jordy Hewitt. Right: ‘Church window #25’. Left: ‘Summer Blush’. 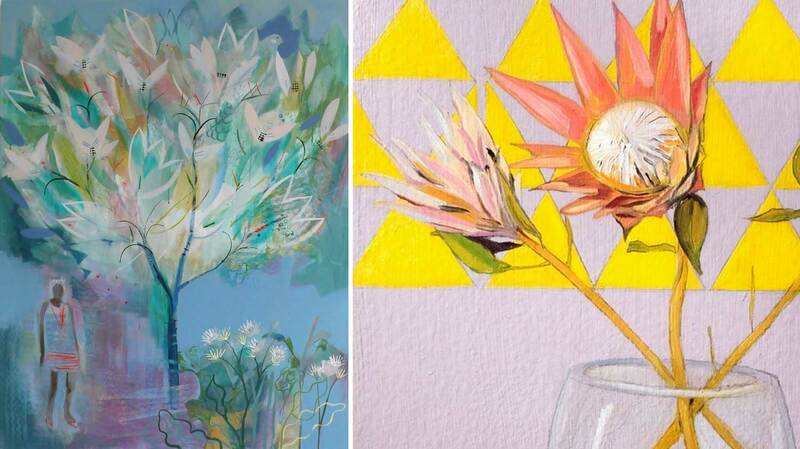 Right: ‘Protea’. Artist Open House Art Event in Fremantle, WA. 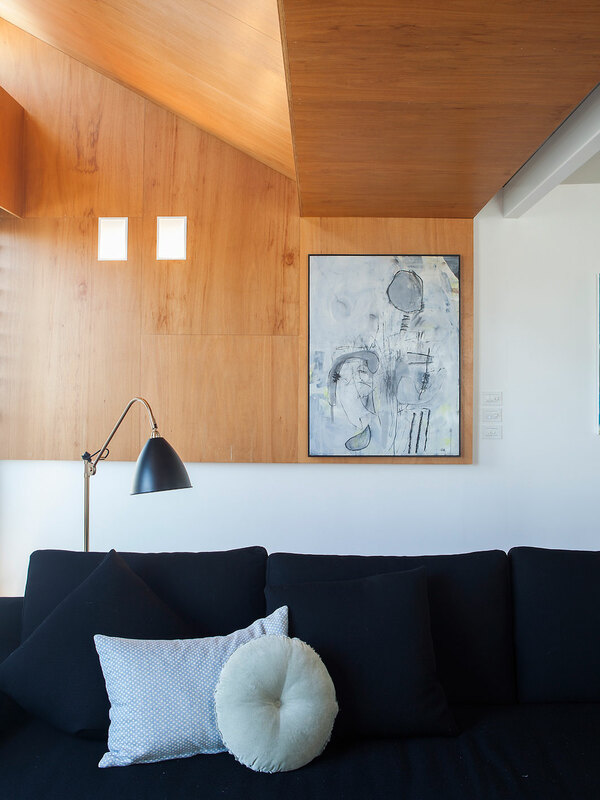 Artist Open House is an art event where art is shown and sold in private homes in Fremantle, Western Australia. 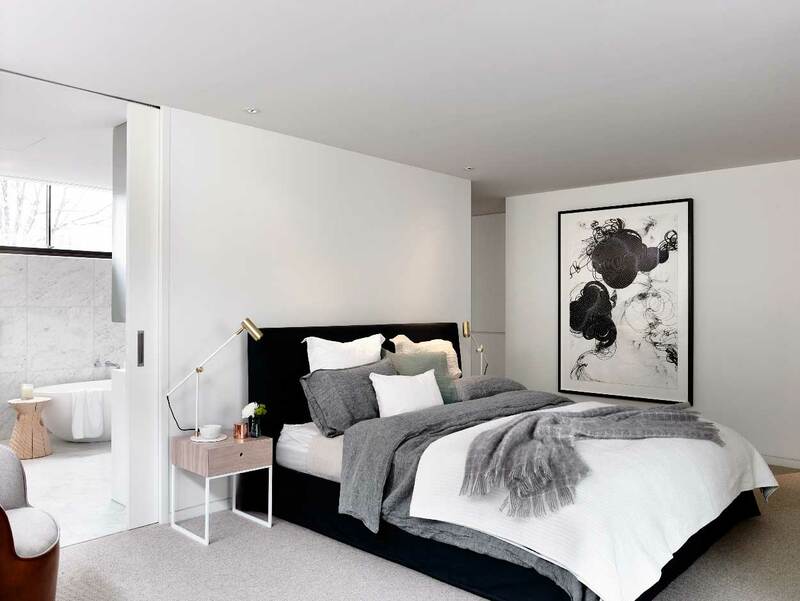 Select Fremantle homes are set to open their doors to the public for the first time, to reveal walls lined with art. Five houses in South Fremantle will be showing and selling the work of over 25 artists, as part of the event. 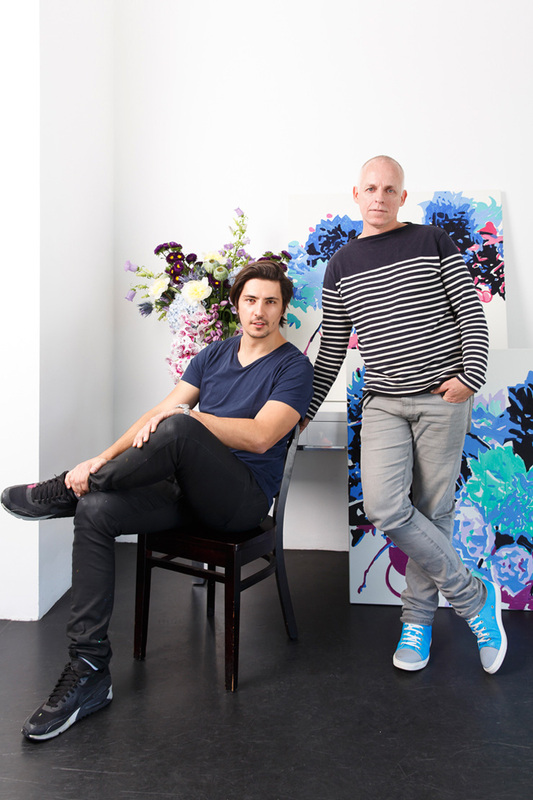 An Exhibition of Paintings by Alesandro Ljubicic in Collaboration with Mr. Cook Flowers. 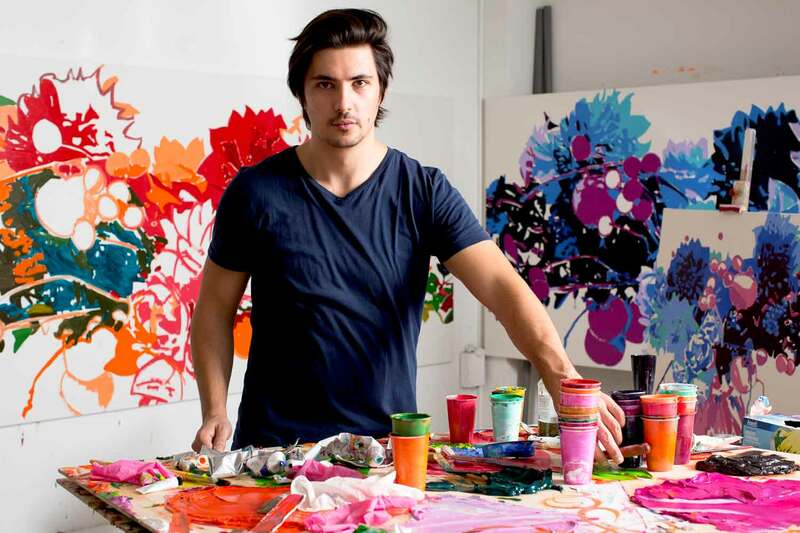 Alesandro Ljubicic is a young Sydney artist celebrated for his highly textured, super colourful, abstract oil paintings on linen. Sean Cook of Mr. Cook Flowers is a talented Sydney florist known for his signature organic luxe style, derived from his love of colour and a preference for the raw and natural over prim and contrived. 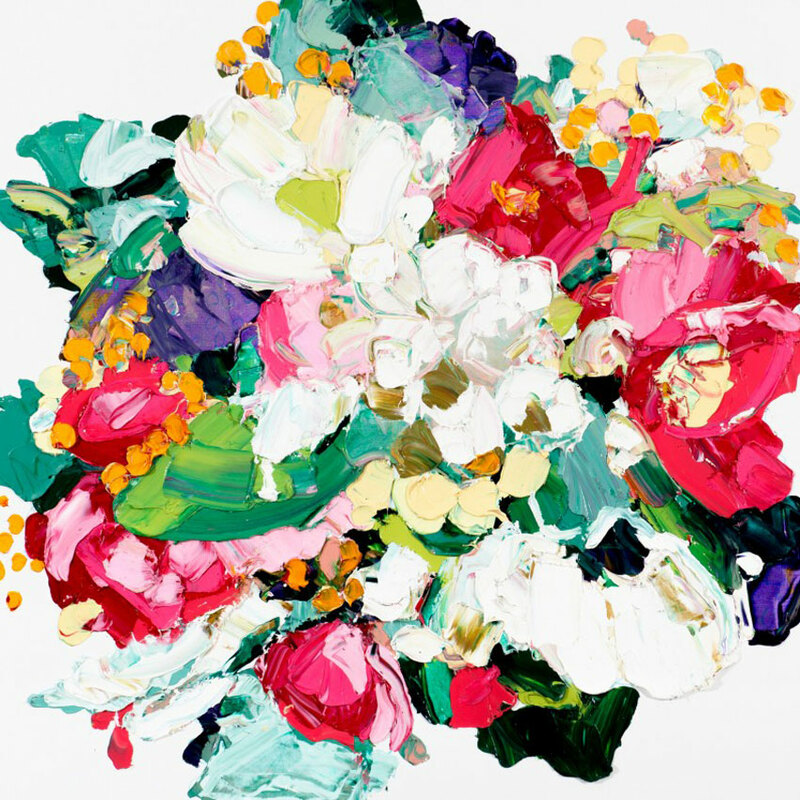 Inspired by Sean’s floral arrangements, who frequently supplies Alesandro with the flowers as his painting subject, an unusual collaboration was born – an exhibition of painting presented by Art2Muse Gallery, in Sydney’s Double Bay.